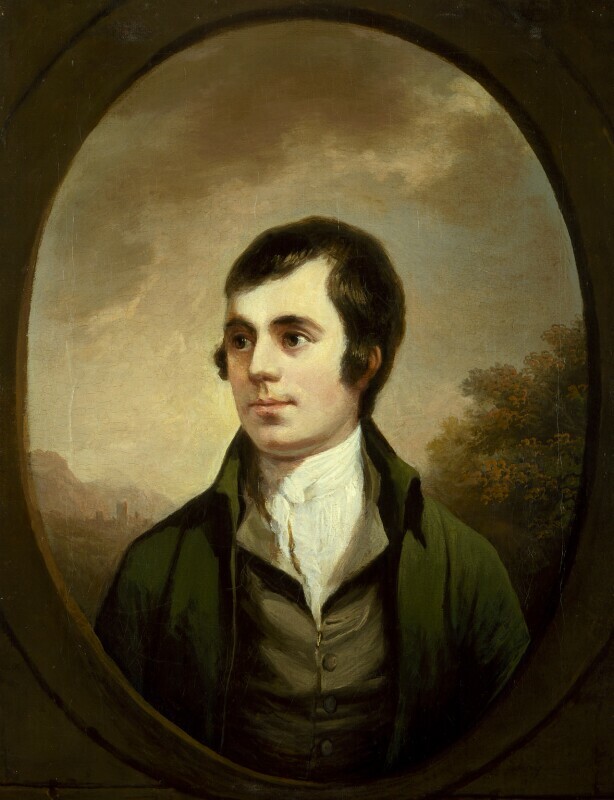 Robert Burns (1759-1796), Poet. Sitter associated with 11 portraits. Alexander Nasmyth (1758-1840), Painter and scientist. Artist associated with 6 portraits, Sitter in 3 portraits.